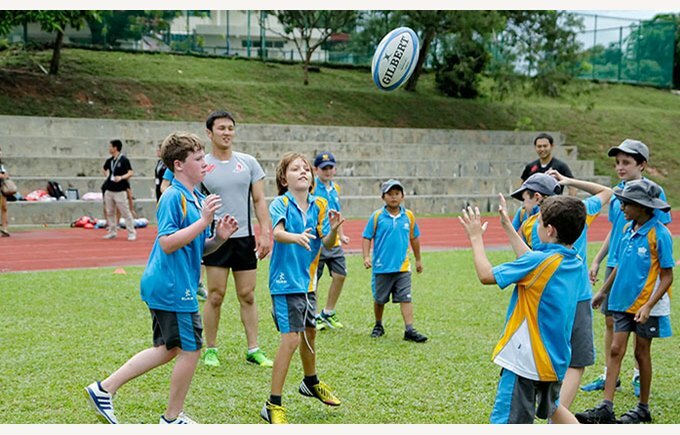 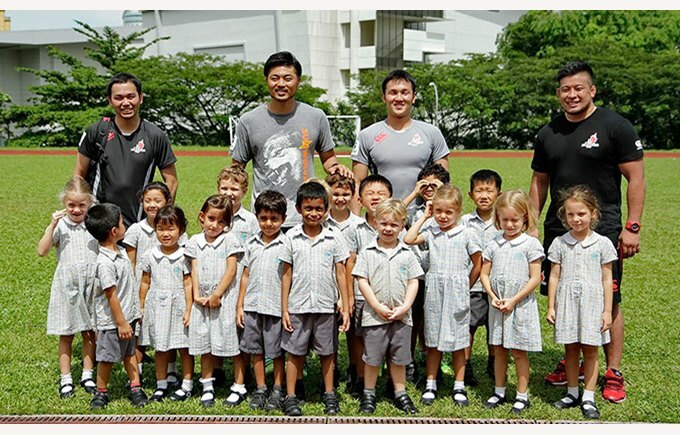 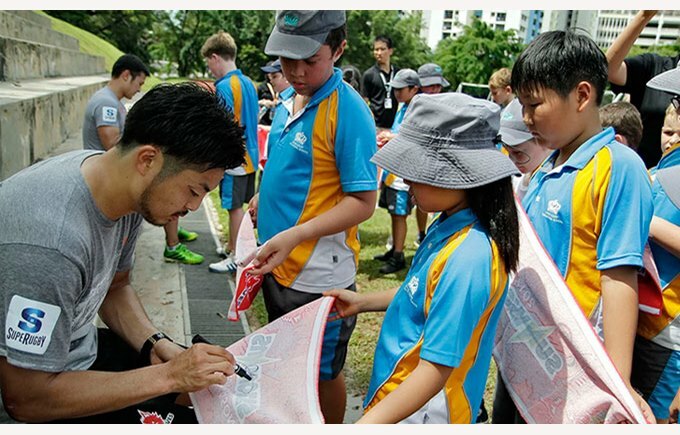 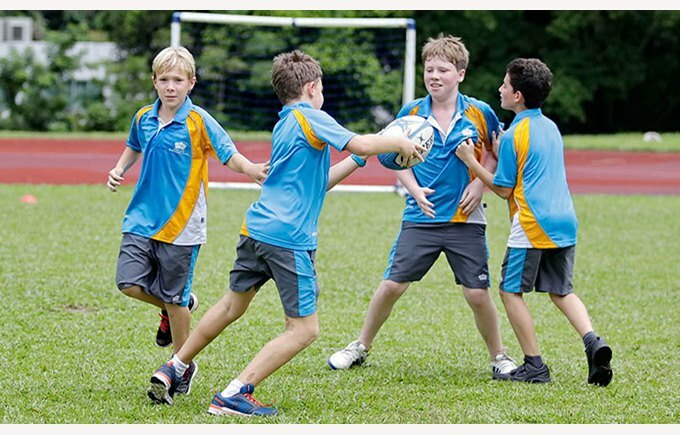 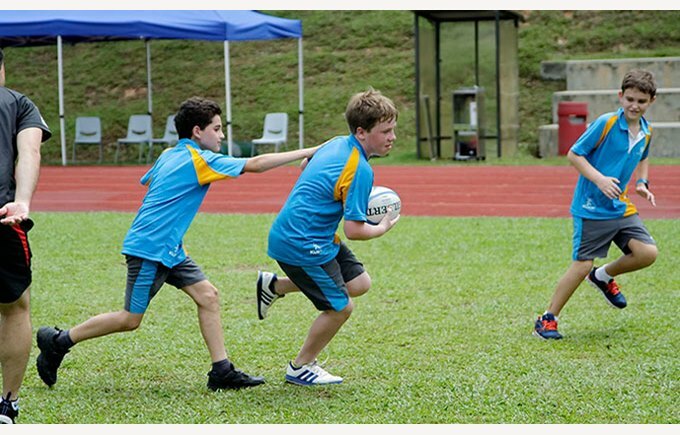 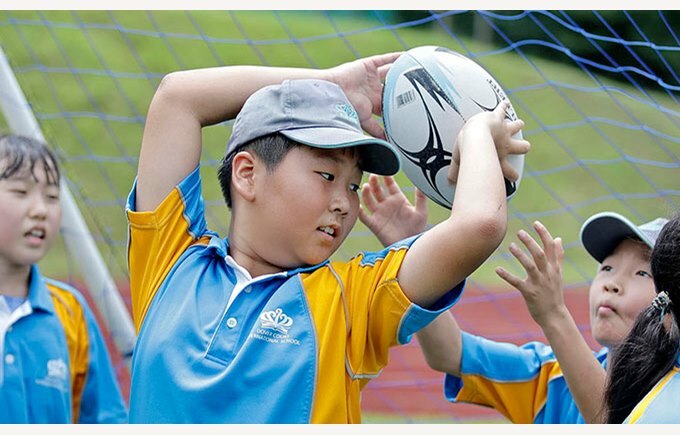 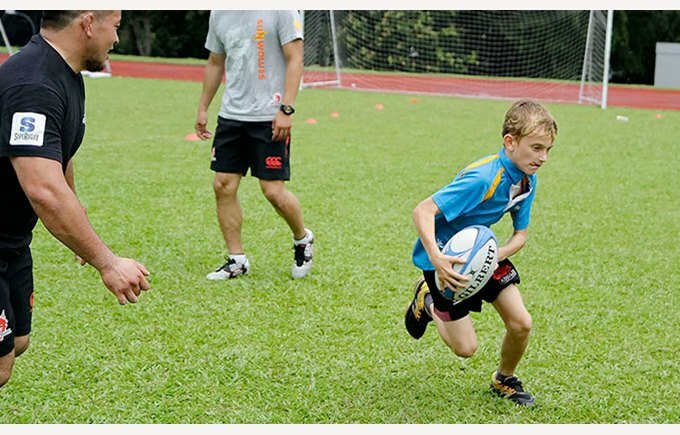 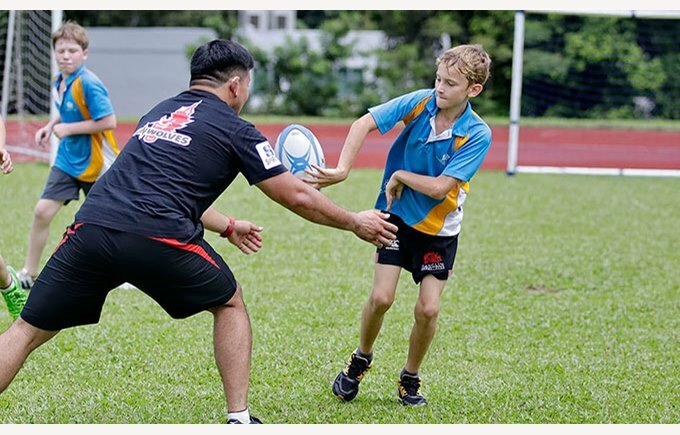 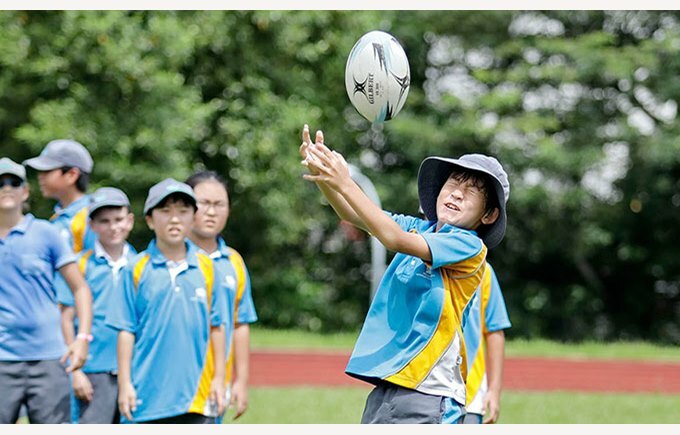 On Friday 13th of May, the Sunwolves Rugby Team visited DCIS to hold a coaching clinic with Years 4, 5 and 6. 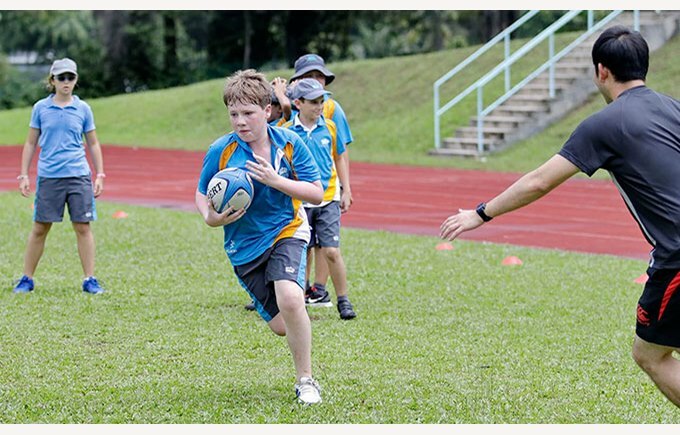 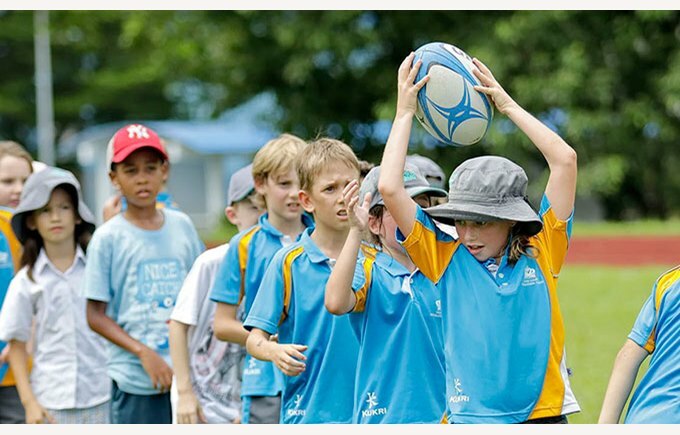 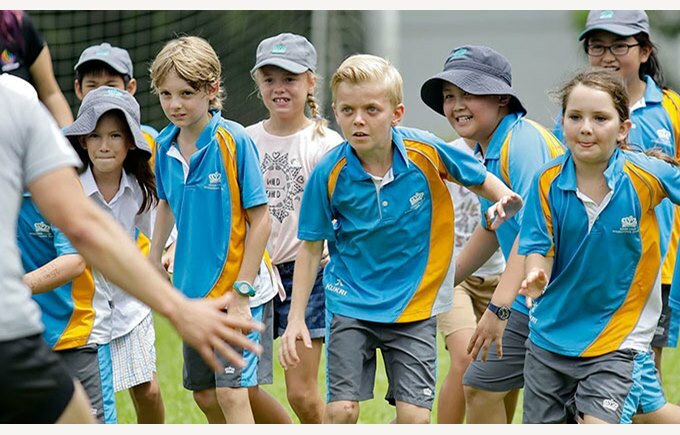 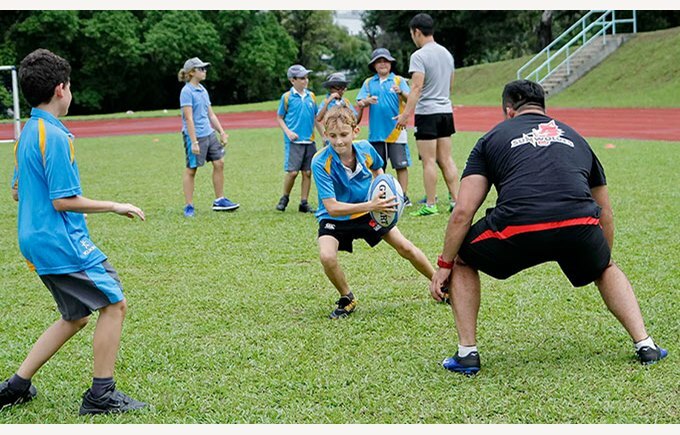 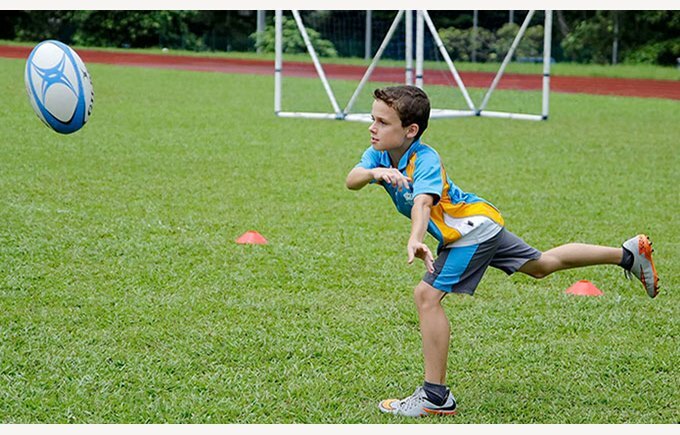 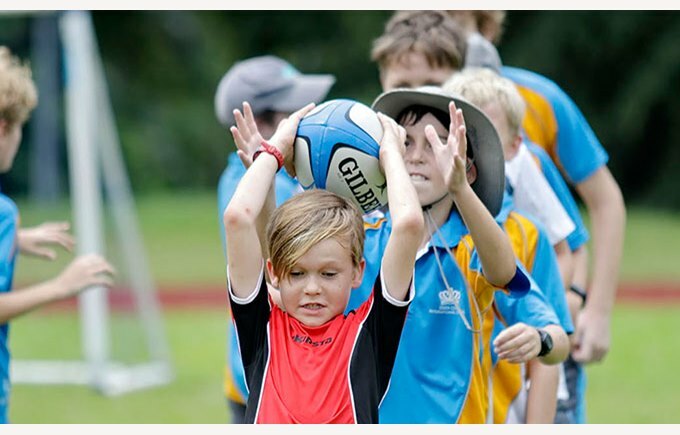 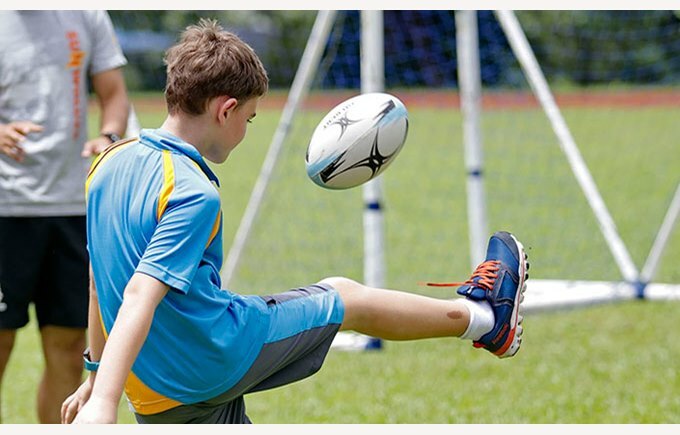 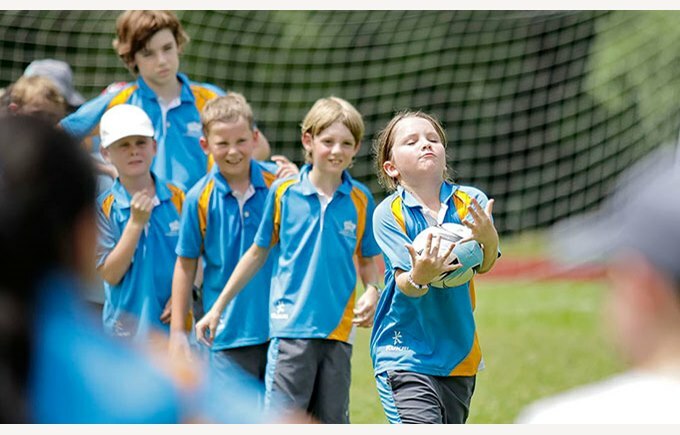 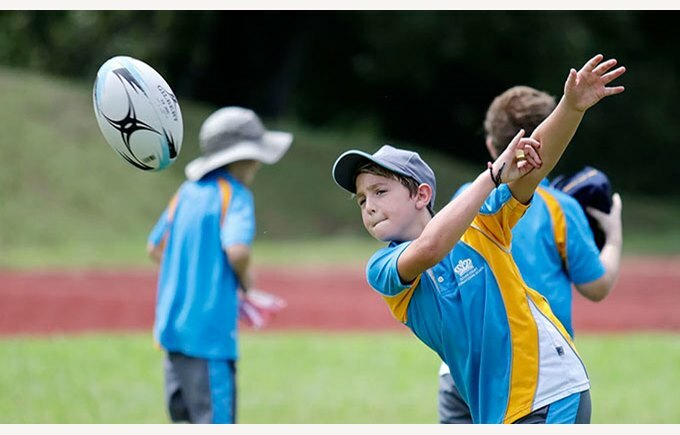 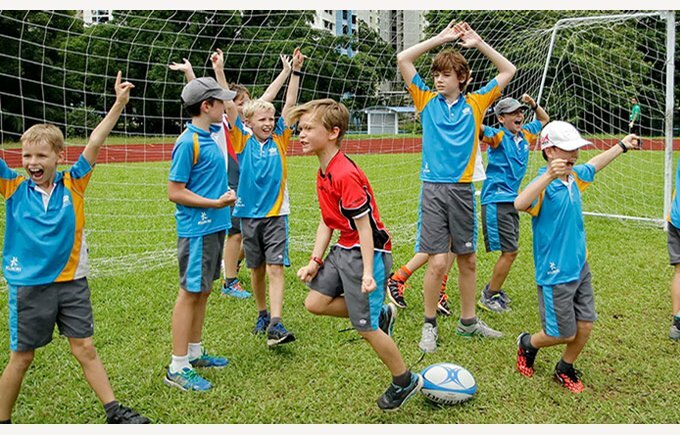 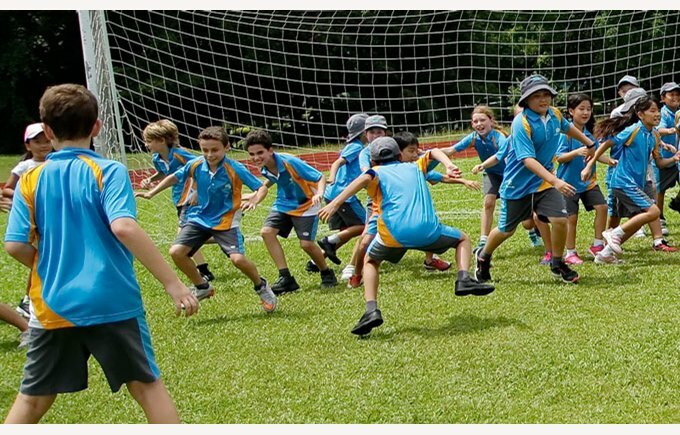 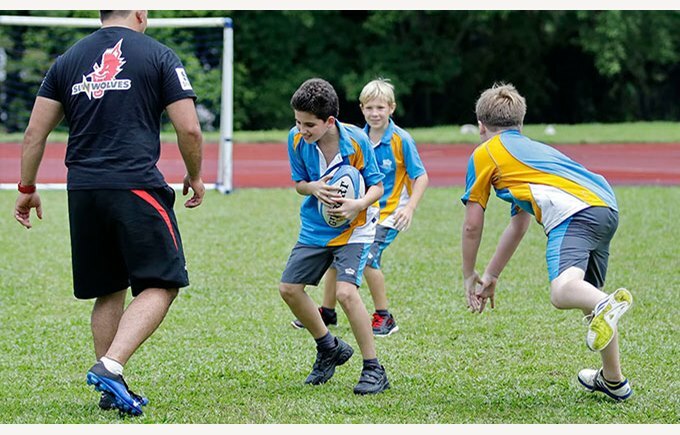 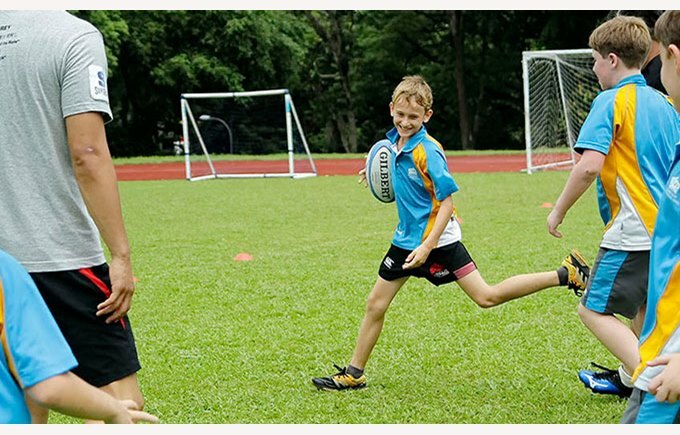 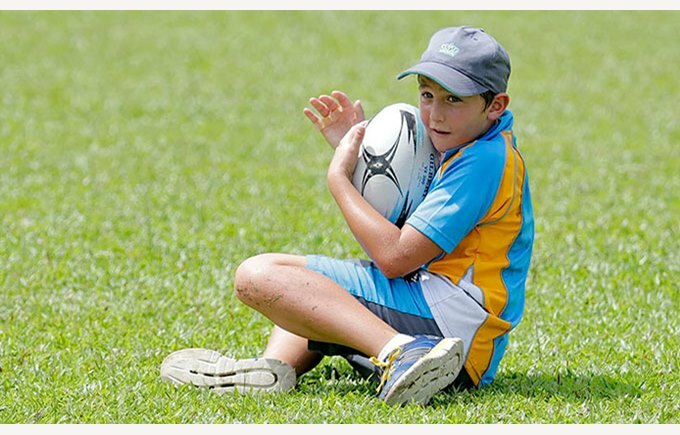 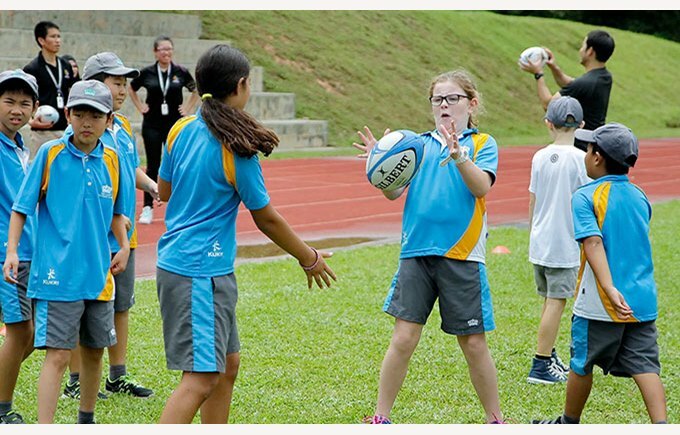 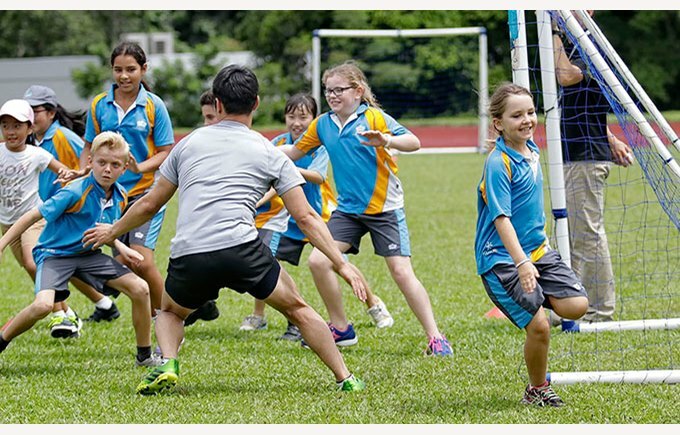 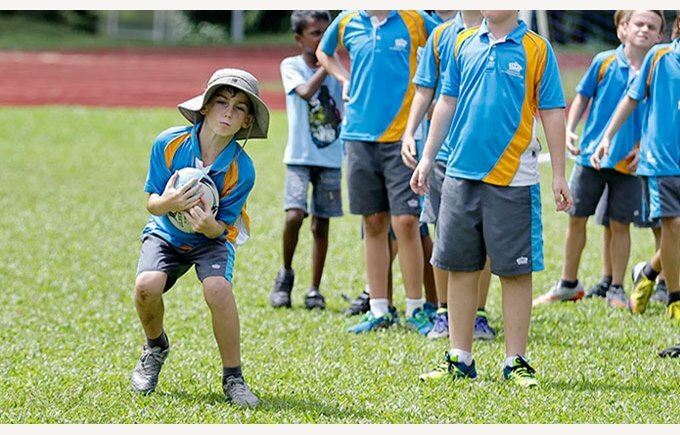 Over 60 children were introduced to the basics of Rugby Union and took part in a variety of activities including drills, give-aways and autographs. 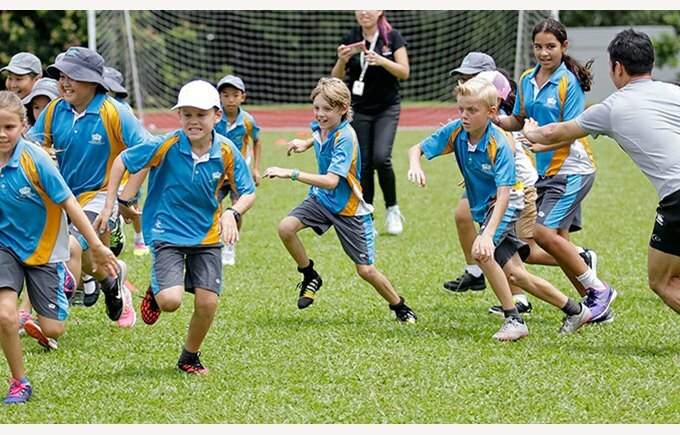 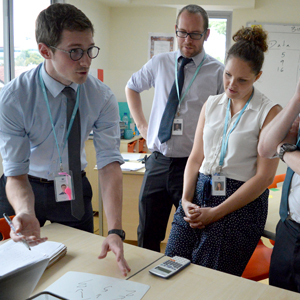 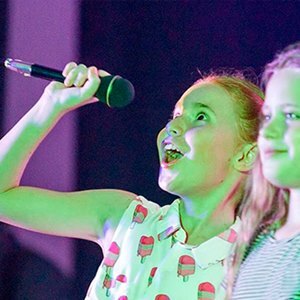 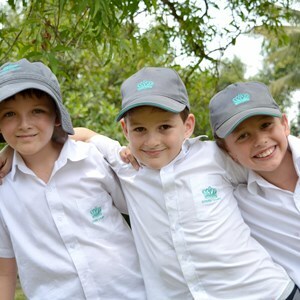 It was a fantastic opportunity for the children, one we hope to have again next year. 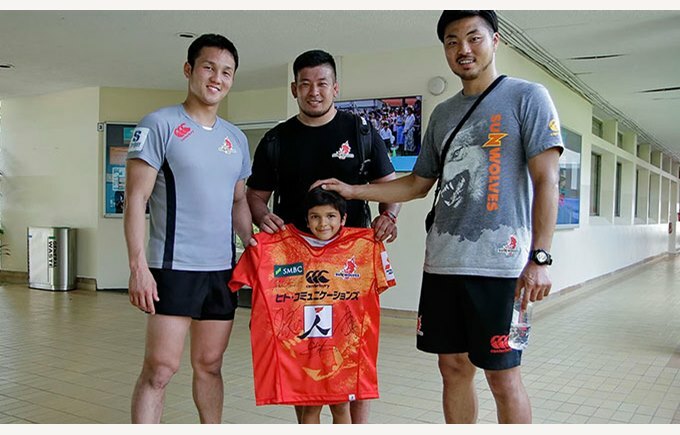 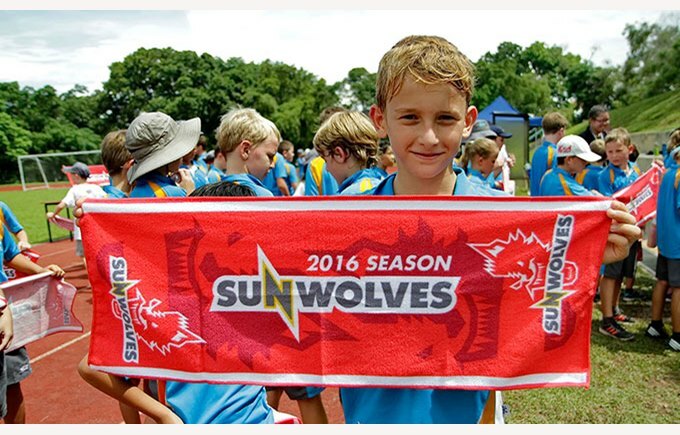 We can’t thank The Sunwolves enough for coming in!